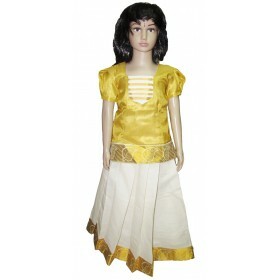 Kerala traditional brocade pattupavadi with matching blouse at Malabar shopping. 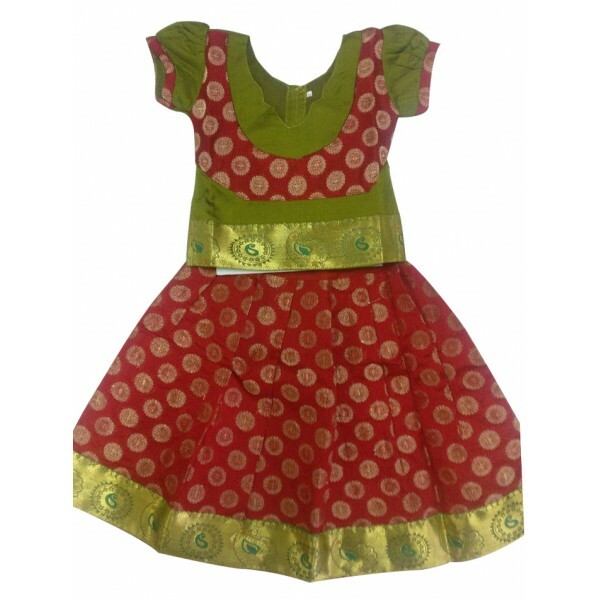 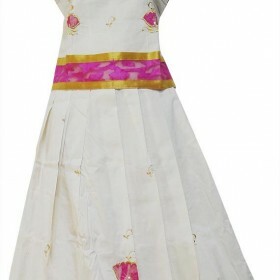 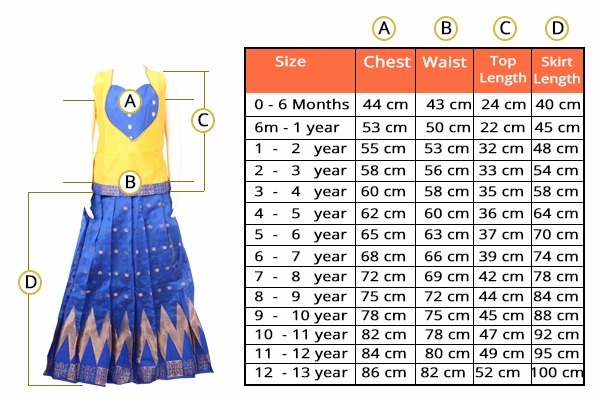 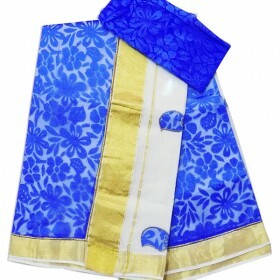 Everyone wish to search in various styles, designs and vibrant colour combinations for their princes. 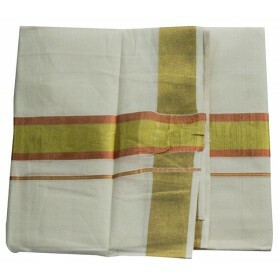 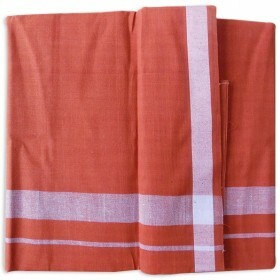 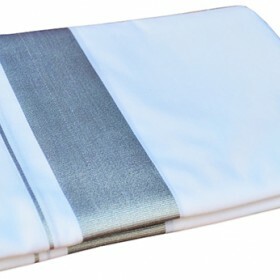 Here we comes with an elegant and stunning pattupavadai for their. 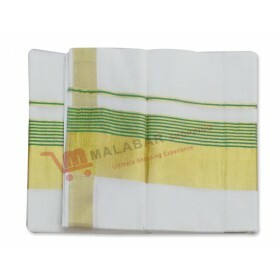 Feel the tradition with Malabar shopping.